Interested in studying at Nottingham Trent University (NTU)? On this page, we’ve included everything you’ll need to know – meet NTU’s Representative for Jordan, learn about our entry requirements, and sign up to keep in touch with us. 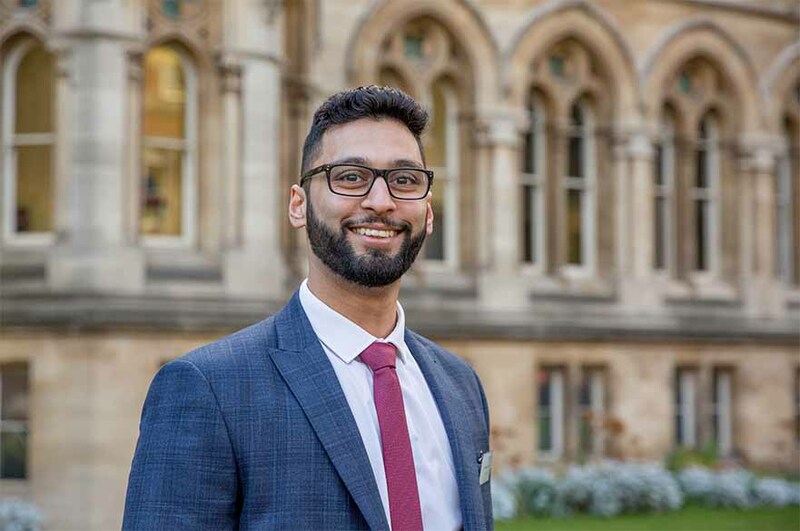 Hello, my name’s Hamzah Ikram and I'm the NTU Representative for Jordan. I’m delighted you’re considering studying with us and if you have any questions I’ll be happy to help. If you’d like us to keep in touch with you please register with us and we’ll send you updates on what’s happening at the University. We’ll also let you know if I’m visiting Jordan so we can arrange to meet – or you can contact me directly. If you have an offer to study with us from September 2019 you can apply for one of our scholarships. Studying here has exceeded my expectations. You’ve taught to be more independent, more creative and more critical in your thinking. 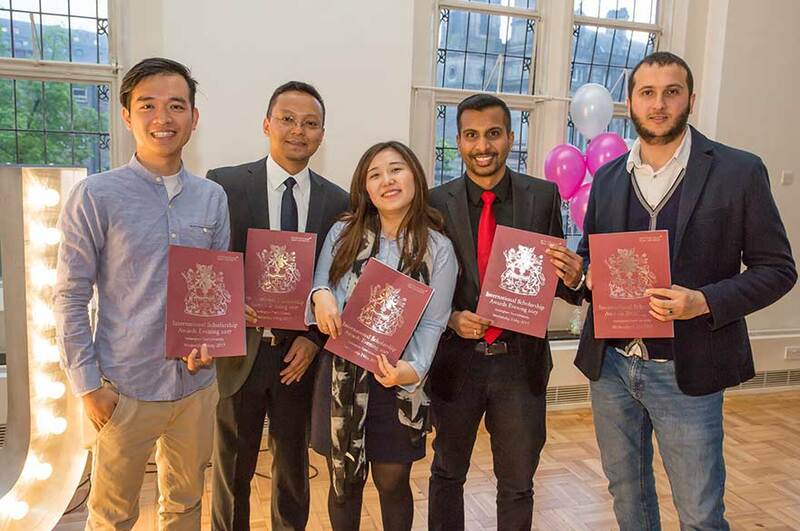 Momen Abusara, Jordan, Studied MSc Management and Marketing. If you’ve studied an international qualification please refer to the relevant country page for the entry requirements. For example if you studied the American High School Diploma in Jordan you need to check on the USA country page.